Des microphones spécialement adaptés à la flûte traversière ! Ärgre dich, o Seele, nicht (Do not be confounded, o soul), BWV 186, is a church cantata by Johann Sebastian Bach. He composed it originally in Weimar in 1716 for Advent, BWV 186a, and expanded it in Leipzig in 1723 for the seventh Sunday after Trinity, where he first performed it on 11 July 1723. The cantata is based on a cantata text written by Salomo Franck for the third Sunday of Advent, published in Evangelische Sonn- und Fest-Tages-Andachten in 1717. His lyrics contained movements 1, 3, 5, 8, 10 of the later work and a different closing chorale of Ludwig Helmbold. Bach composed the music, BWV 186a, in 1716 in Weimar, where he first performed it on 13 December 1716. 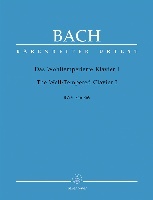 As Leipzig observed tempus clausum (time of silence) from Advent II to Advent IV, Bach could not perform the cantata there in Advent and expanded it to a cantata in two parts for the seventh Sunday after Trinity, as he had expanded Herz und Mund und Tat und Leben, BWV 147, just before for 2 July 1723. He added recitatives, changed the words of the arias slightly, replaced the closing chorale by verse 11 of the chorale "Es ist das Heil uns kommen her" (1523) of Paul Speratus, and added verse 12 of that chorale to close part 1 of the cantata. The prescribed readings for the Sunday are from the Epistle to the Romans, "the wages of sin is death; but the gift of God is eternal life" (Romans 6:19--23), and from the Gospel of Mark, the feeding of the 4000 (Mark 8:1--9). The recitatives mention that by stressing terms as Hunger (hunger) and schmecket und sehet (taste and see). The opening chorus is in rondo form, A B A B A. Section A treats the first line of the poem, section B lines 2 to 4. 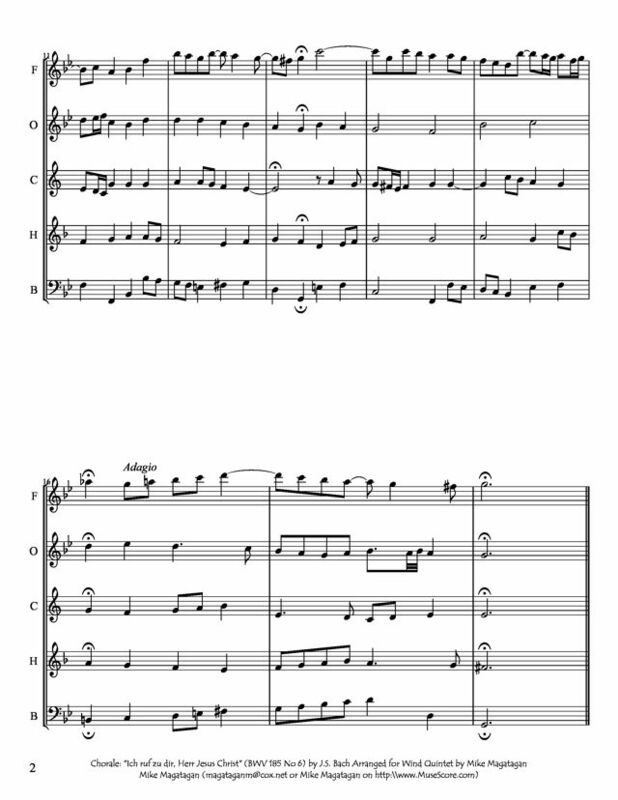 Section A is a complex combination of instrumental and vocal composition. The instruments open with a sinfonia of 8 measures, followed by a short vocal Devise (statement) which is repeated by the orchestra, and only then a fugal development begins, the vocal parts sometimes embedded in material from the sinfonia. The first repeat of section A is shortened in the sinfonia, the second repeat starts with the fugal part right away. In great contrast section B is set a cappella (only accompanied by the continuo) and partly homophonic. The scoring of the four arias shows increasing complexity and also a rise from the lowest voice to the higher one, soprano and alto coming in only in the second part. The first aria is accompanied only by the continuo, the two next ones in a trio setting, and the final aria is a duet with orchestra. It resembles a gigue, and the voices, singing "Laß, Seele, kein Leiden von Jesu dich scheiden" (My soul, let no sorrow separate you from Jesus), illustrate the meaning by mostly parallel movement. 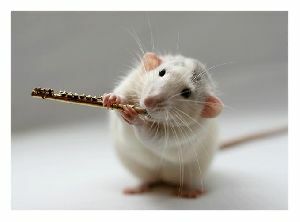 The four recitatives all end as an arioso. The chorale movements 6 and 11, ending the two parts of the cantata, are the same music, a chorale fantasia. The chorale is embedded in a concerto of the orchestra, the cantus firmus is given to the soprano, whereas the lower voices sing counterpoint in faster movement, sometimes in imitation. 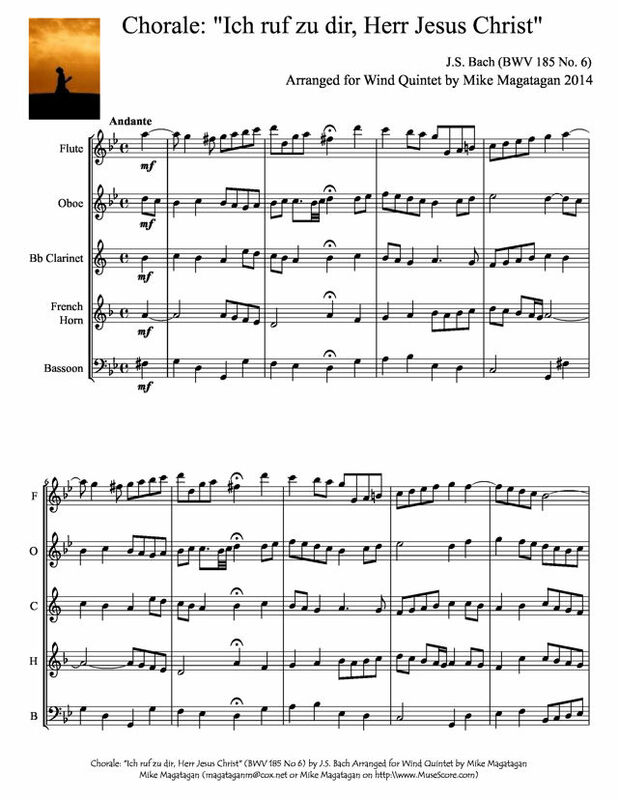 Although originally scored for four soloists and a four-part choir SATB, two oboes, taille (tenor oboe), two violins, viola and basso continuo including bassoon, I created this arrangement for Wind Quintet (Flute, Oboe, Bb Clarinet, french Horn & Bassoon).